Daniel Ho'omalu is one scary dude, a big Hawaiian with tribal tattoos and a mane of black braids. He likes his lovin' just as rough. 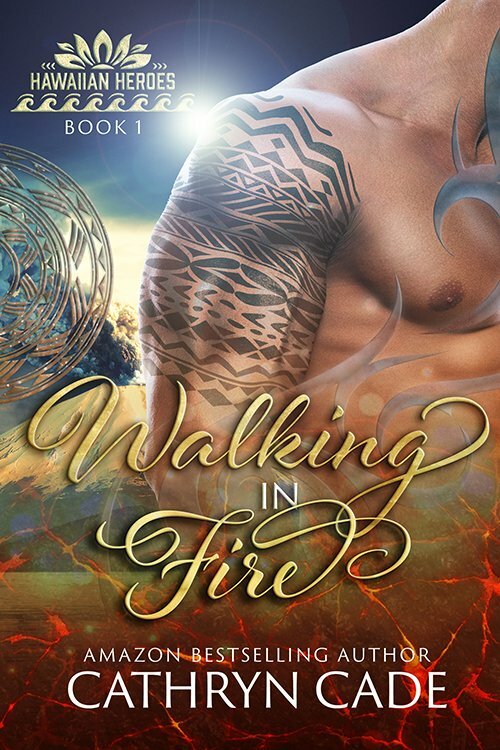 Add his dangerous role as one of Pele's island guardians, and he’s sure he'll never find a woman, not for keeps. Claire Hunter takes one look and knows she’s found the man of her sensual dreams. She sinks her teeth into the challenge of landing the big Hawaiian in her bed. But he won’t bite back. Daniel is sure the gorgeous blonde is too young and innocent to handle his dark sexual appetites. But Pele's island casts its tropical spell. 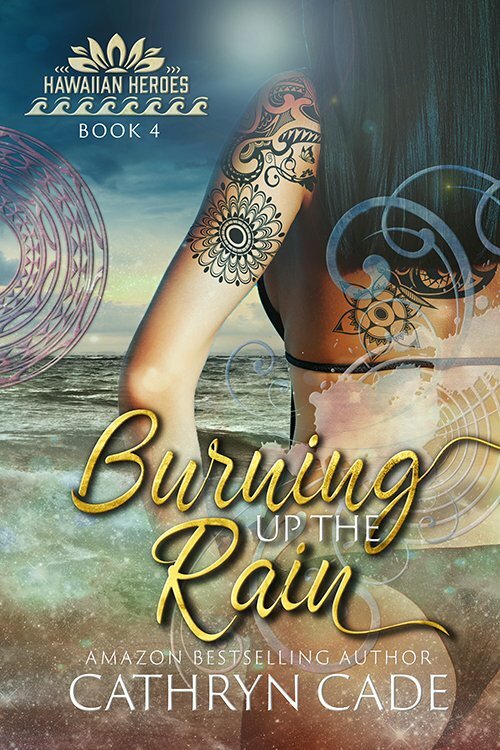 In one explosive night, he discovers she's a match for him in every way that counts. 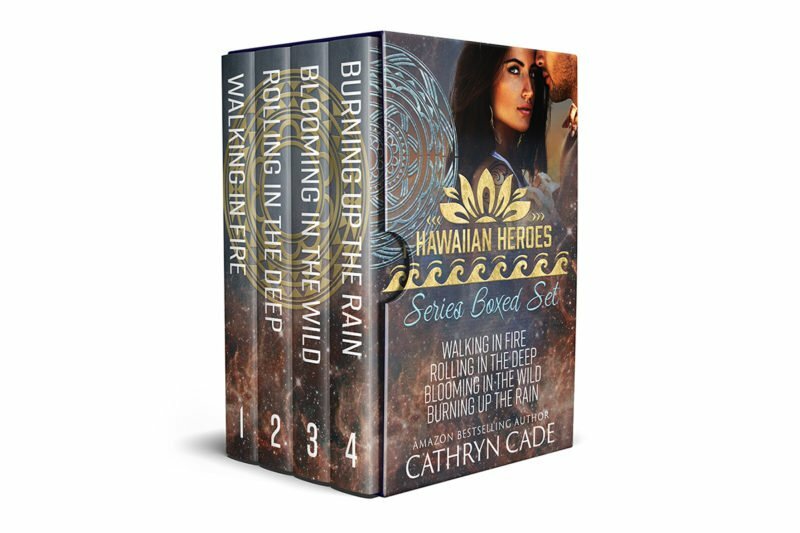 When Daniel must use his powers to destroy a gang of ocean drug smugglers, Claire should be safe on land. 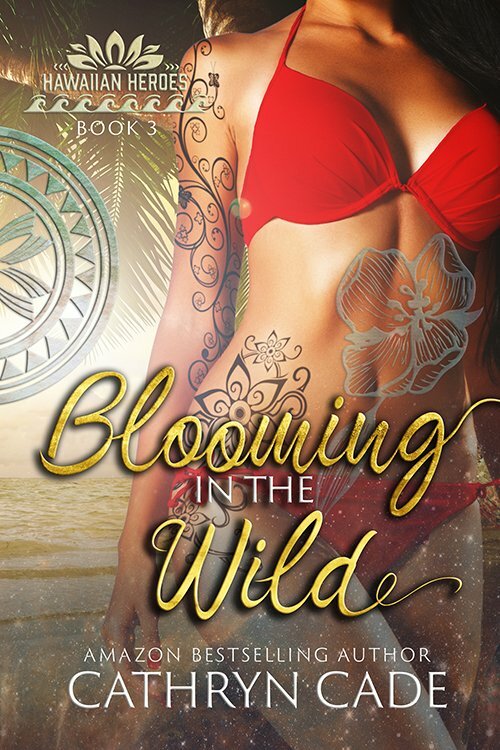 But when she dives straight into his undersea battle, he must make a terrible choice–keep his vow of honor to protect his island first, or save the woman who's stolen his heart. 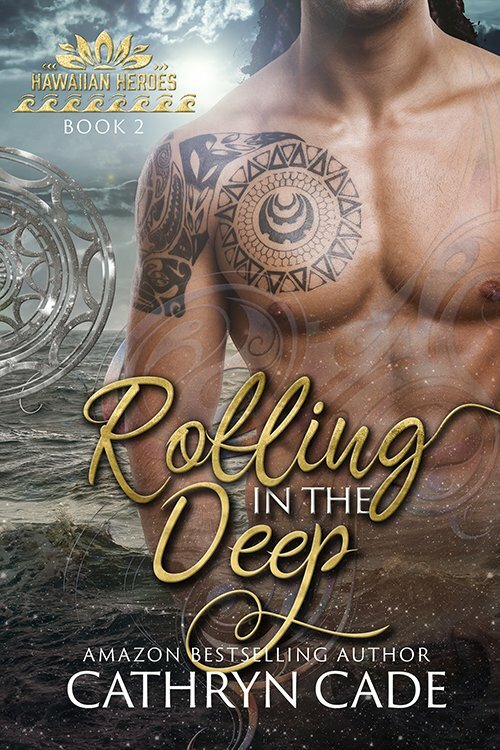 Don't miss this sizzling, tropical paranormal romance–get your copy of Rolling in the Deep today!